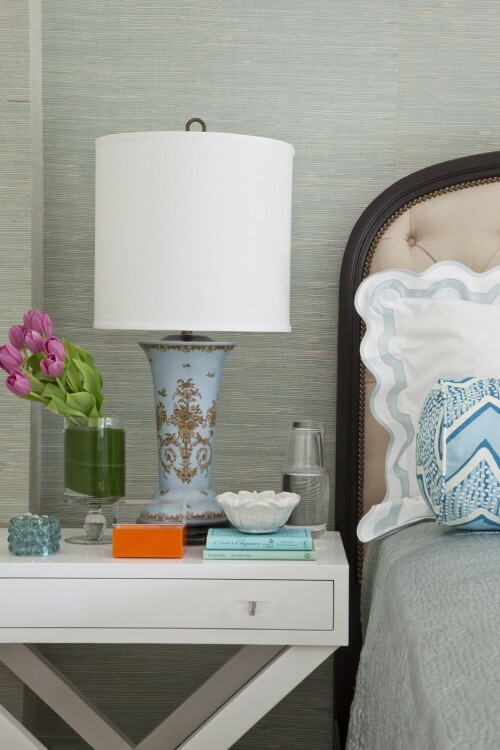 Modify your spare bedroom with these great ideas to amaze your guests! 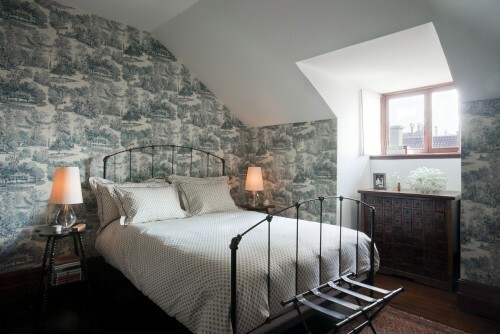 There are few greater pleasures in life for me than to stay at the home of a friend or family member who has a thoughtfully appointed guest bedroom. 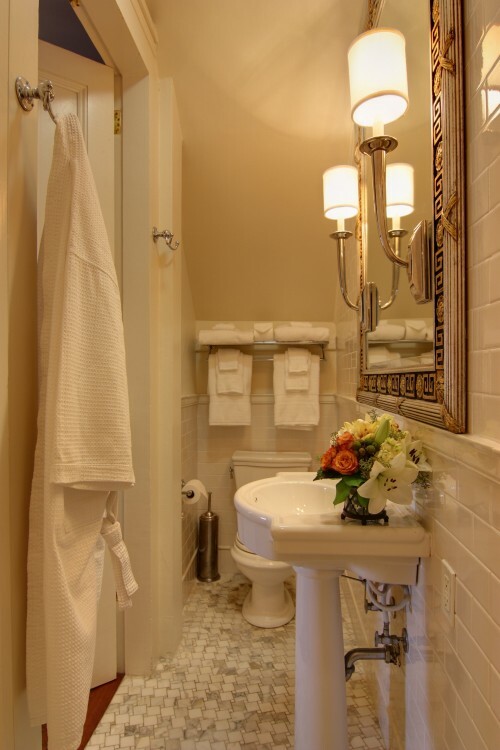 It's like having the luxury of a good hotel with the personal service of a tiny country inn. 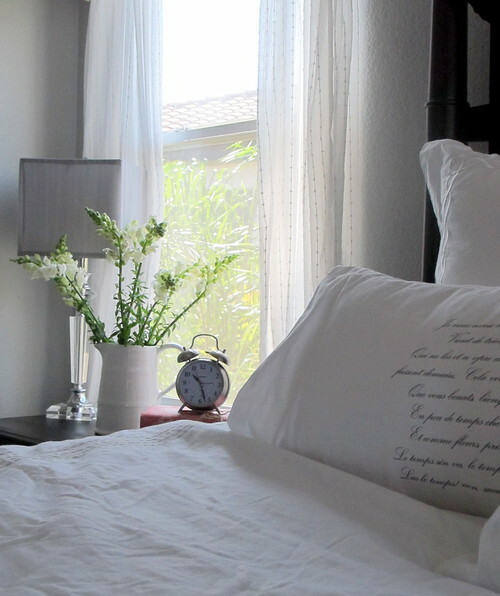 Try these eight tips to create a guest room that will have your loved ones lining up for reservations. 1. An assortment of books. One of the most enjoyable pastimes when visiting someone else's home is rummaging through their book collection. Whether you have a full wall of shelving or a slender cabinet or case, stock it with a variety of reading material that appeals to all tastes: mysteries, bestsellers, nonfiction, short stories and more. Don't forget to add bedside lamps or reading lights, as well as a cushy spot in which to curl up. 2. A folding luggage stand. 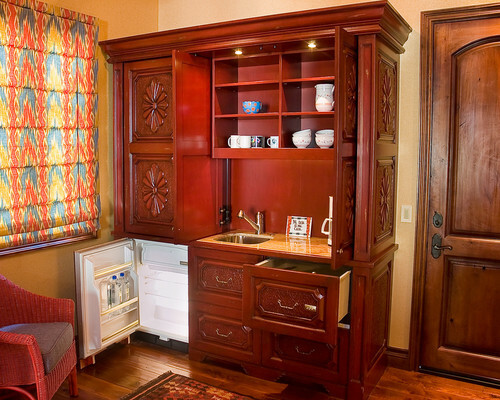 This hotel-inspired touch saves guests from having to squat all the way to the floor to rifle through their suitcases. Stash it in the closet when you're not expecting company or leave it open as a design detail. Here it takes the place of a bench at the foot of the bed. 3. Piles of pillows. Some like them flat, some like them fluffy. Some prefer down, while others sneeze at the mere thought. Keep an assortment of pillows on hand to satisfy guests' individual tastes. And while you're at it, invest in a couple of good blankets (one light, one heavy) and the best bed linens you can afford. 4. Hooks and hangers. 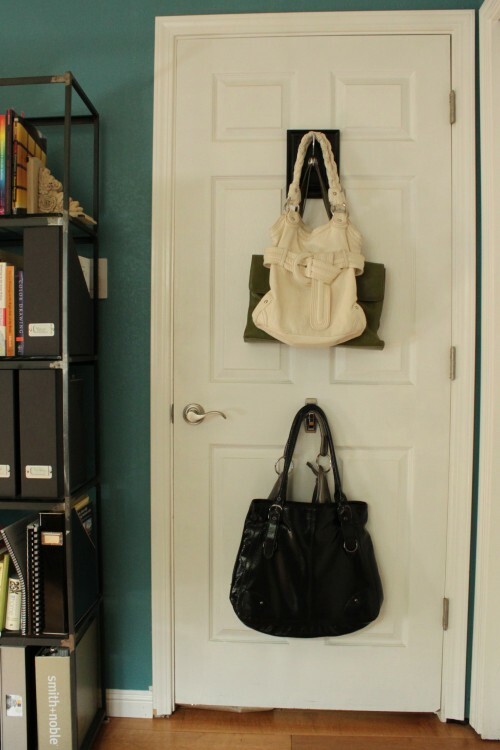 Unlike you, your guests don't have a designated spot in your home to tuck away purses and hang car keys. Make it easy for them by mounting hooks and wall racks (might we suggest the Eames Hang-It-All?). And make sure that there are plenty of coat hangers in a closet or an armoire. 5. A coffee bar. If you have the space, budget and motivation, you could add a full-on morning kitchen, like this one, so that guests can brew that first cup of joe without having to go downstairs. But you don't have to be that extravagant. Set up a small dresser or sideboard with a coffee maker (consider a single-cup model for ease of use) and a supply of mugs, spoons and napkins. Keep sweeteners and nonperishable creamer in pretty covered jars or bowls nearby. 7. Fresh flowers. Few elements broadcast a warm welcome in the way that flowers do. Keep the arrangement simple — stick a few cut blooms from your garden or the market in a pitcher or jug, or choose one standout blossom for a bud vase. Just try to avoid flowers with overpowering scents that can lead to headaches. And if your guest suffers from hay fever, a pretty, nonallergenic green plant might be a better choice. 8. Robes and slippers. Whether you put them in the spare bath or hang them from a hook in the bedroom, these little extras make guests feel pampered. One more thoughtful touch: Include a basket of toiletries and niceties in case of forgotten items: mini toothpaste, an extra toothbrush, emery boards, small bottles of hand lotion, shaving soap and more.